We have standard departure days. * If you prefer a transfer on another day then we will look at the possibilities. Tapawatra Sula (€ 50 p.p.). Saamaka Museum (€ 35 p.p.). Back To Basic Trip (€ 65 p.p.). By completing this form you agree with the terms and conditions. while enjoying a hot meal. Then it is time for the check-in and you can start installing at the lodge. The first day is dedicated to relaxation and acclimatization. You have the opportunity to go swimming or to relax in the sula. At 19:00 it is time for the evening meal after which you can enjoy the evening. will experience the jungle as the ancestors of the local residents did. You will be sleeping in a hammock, bathing in the river and cooking on a self-stoked wood fire. The evening is filled, as the locals did, with storytelling around the campfire. The evening is filled, as the locals did, by oral transmission of history by telling stories and anecdotes. various activities that will be undertaken. 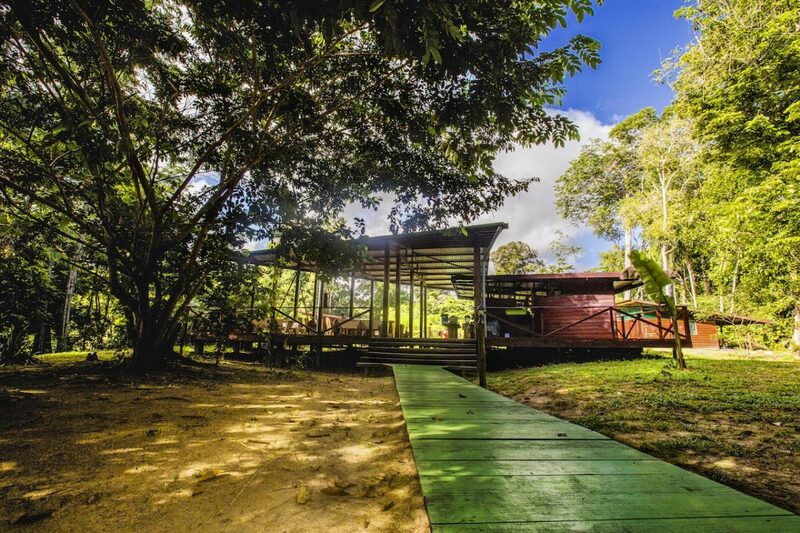 You experience a full day, from sunrise to sunset, of life in the forest. On this day you will learn most about the lifestyle of the local residents. 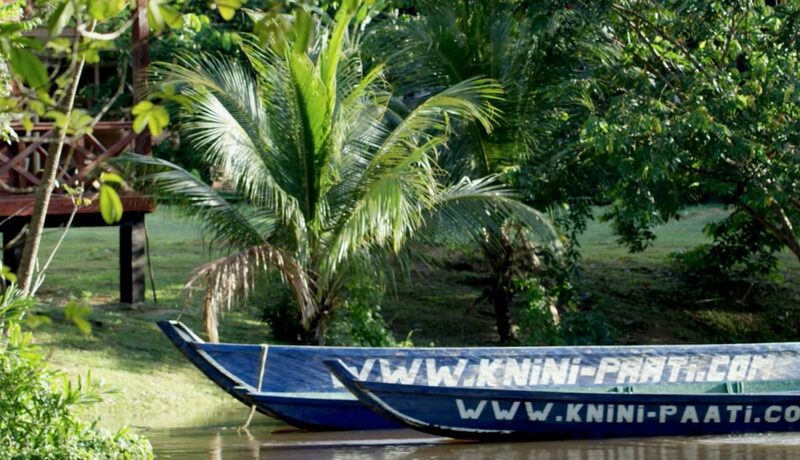 jungle adventure in Upper Suriname!